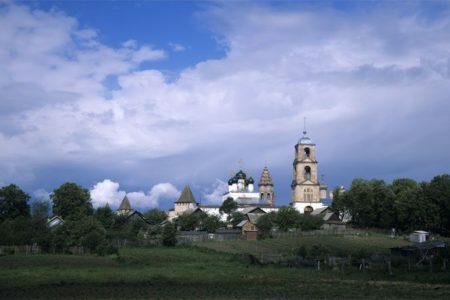 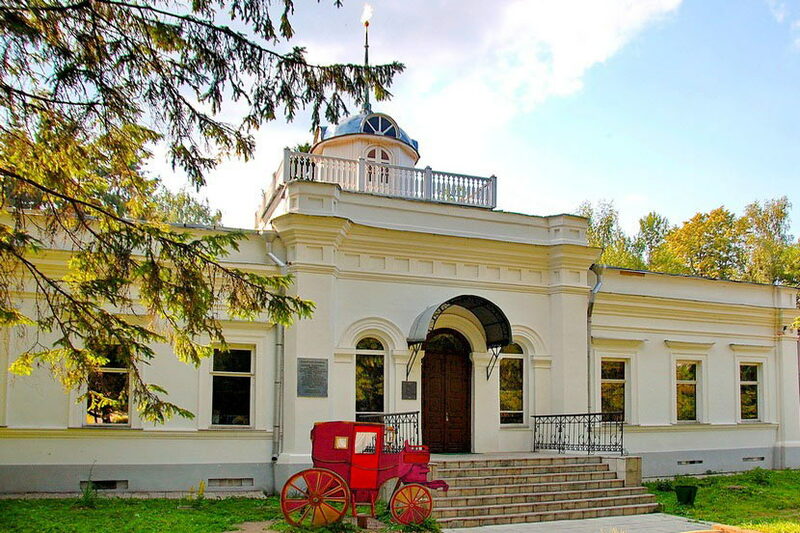 We invite you to the charming and ancient Pereslavl Zalessky. 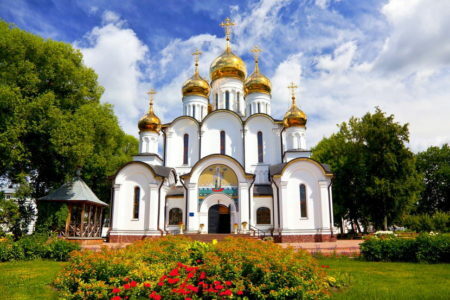 Not far from the noisy Moscow, this amazing, beautiful city of the Golden Ring of Russia is situated on the shores of Pleshcheyevo Lake! 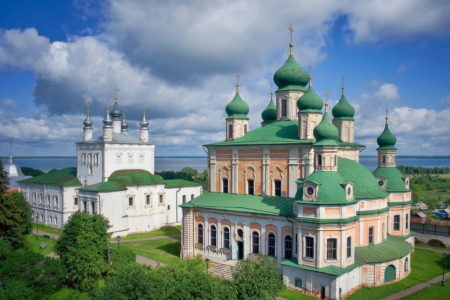 The magnificent lake splashes with waves from the slightest breeze, hence its romantic name Pleshcheyevo … And Pereslavl means – “adopted glory,” because the year of the founding of Pereslavl 1152, and laid down Pereslavl, the founder of Moscow, Yuri Dolgoruky. 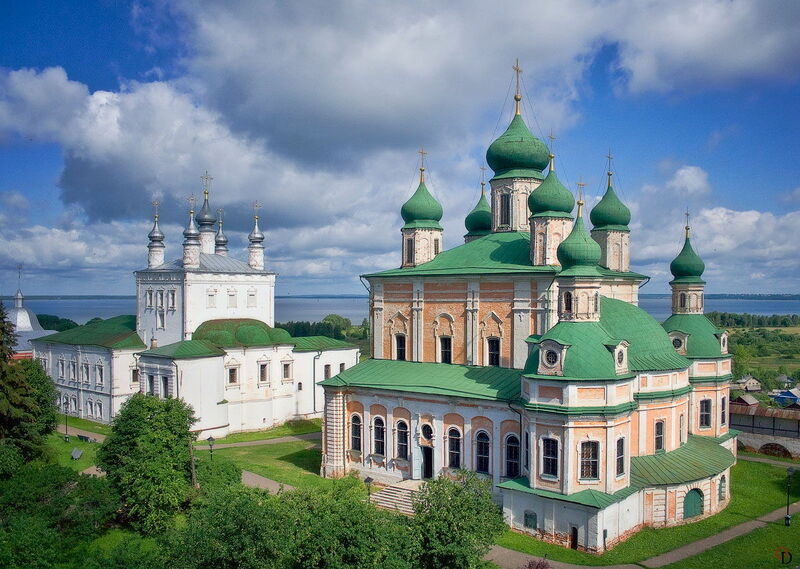 Pereslavl linked the names of almost all the great princes and kings of Russia. Perhaps the most famous native of Pereslavl is Alexander Nevsky, who was born and reigned here. Grateful descendants in honor of the amazing people’s prince-hero built a beautiful church of Alexander Nevsky and installed a majestic monument, which you will surely see.